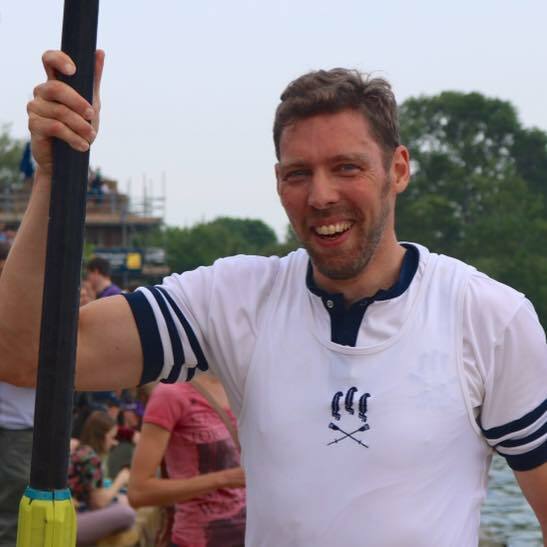 As (acting) Senior Member I try to ensure good relations between the boat club and the college. Do approach me if you have concerns or would like to make an appeal. If there are any serious grievances, I can refer you to our Senior Senior Member Teresa Bejan.